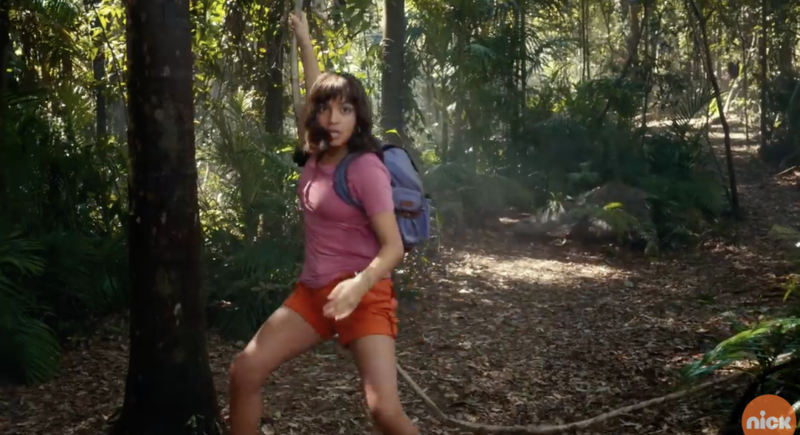 Over at NBC News, Gwen Aviles writes about the Latina adventurer’s return in a new live- action movie “Dora and the Lost City of Gold” set to premiere August 2019. Isabela Moner, Eugenio Derbez, Michael Peña and Eva Longoria are few among the many we’re excited to see in this awaited film! Click HERE for all the latest details!